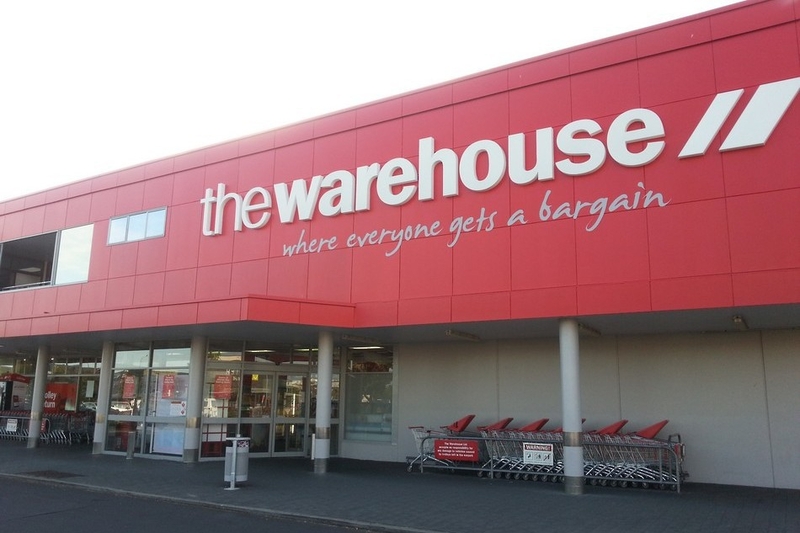 In April 2014 Sealcrete NZ worked with Latham Construction in the instore renovation of The Warehouse Botony. 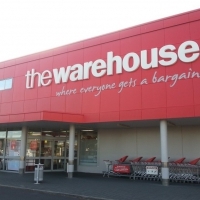 The Warehouse required the removal of an existing mezzanine floor and the refurbishment of the underlaying area spanning approximately 800m2. 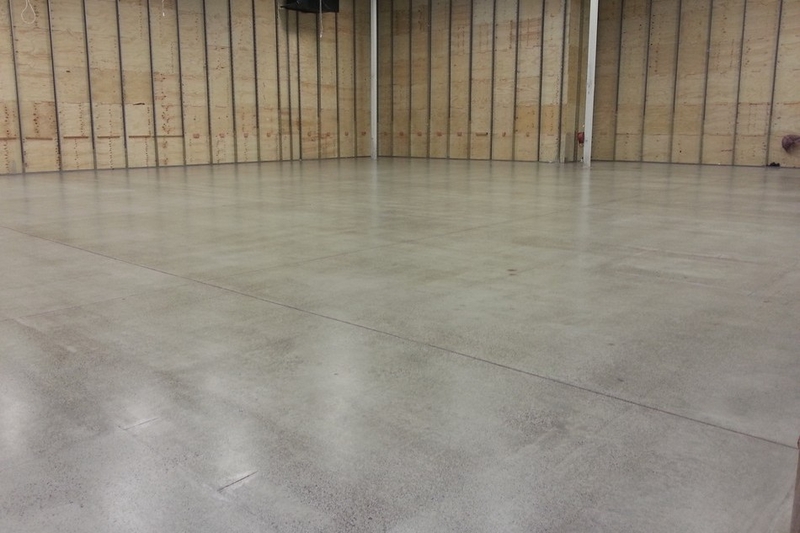 Once the removal of the mezzanine floor was completed Sealcrete NZ had a tight time frame of three days to refurbish and seal the floor prior to the remaining building work commenced. As part of the renovation the floor had a number of newly poured concrete areas along with a number of areas requiring patch work and filling, including over 200 meters of expansion joints. 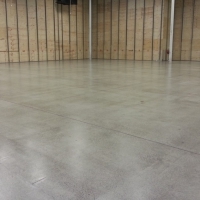 The Sealcrete NZ team ground, lightly polished and sealed the floor to The Warehouse’s specification, filling and patch work was also completed as part of this process. Just prior to handover our team returned and filled 220 m2 of expansion joints. All was completed on time helping Latham Construction to handover to The Warehouse within the construction project deadlines.